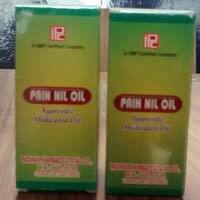 Nilgiri (Eucalyptus) Tail : 0.4ml. 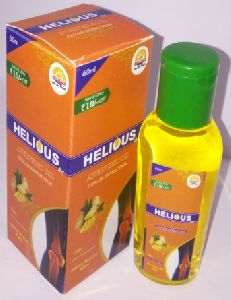 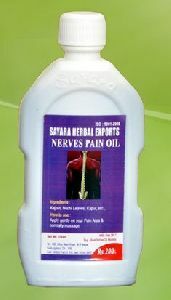 Bala Ashwagandha taila : 1ml. 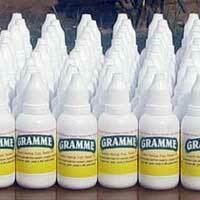 Dalchini (Cinnamon) Tail : 0.2ml. 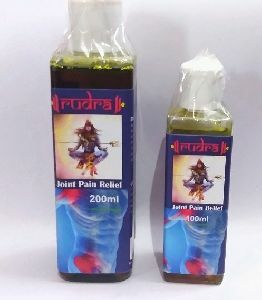 Gandhapura (Wintergreen) Taila : 0.4ml. 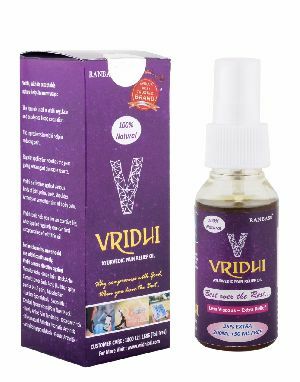 Mahamash (Niramish) Tail : 1ml. 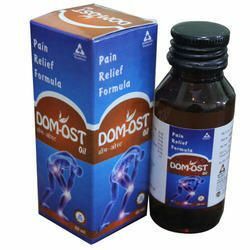 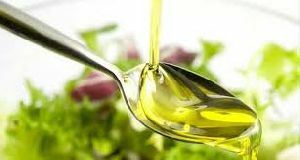 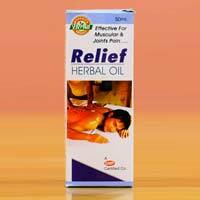 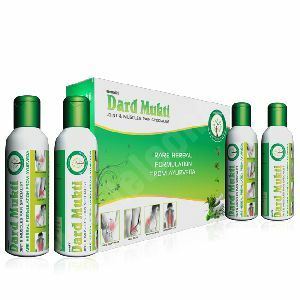 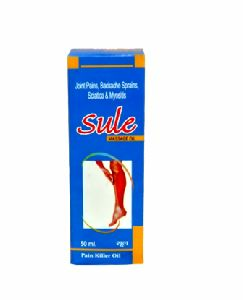 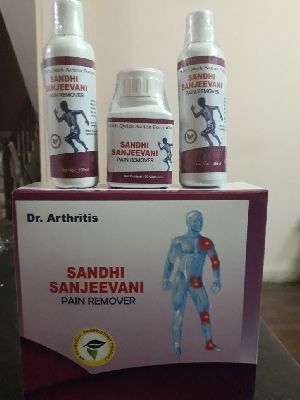 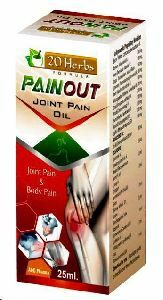 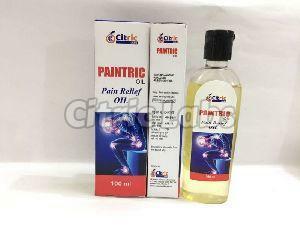 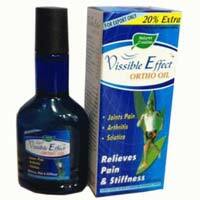 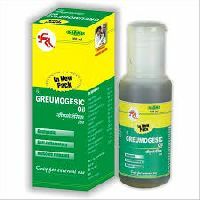 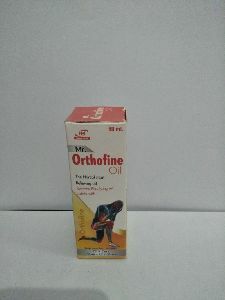 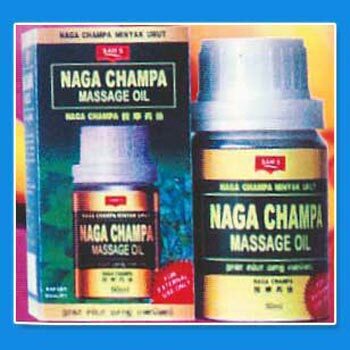 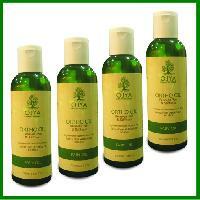 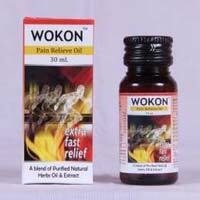 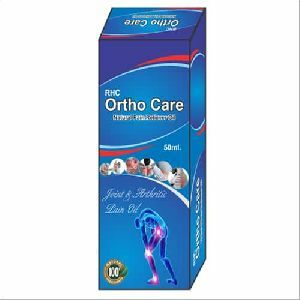 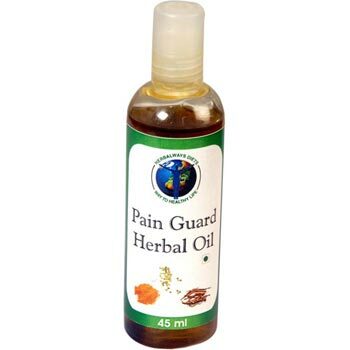 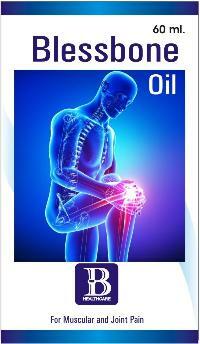 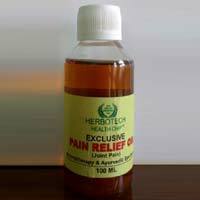 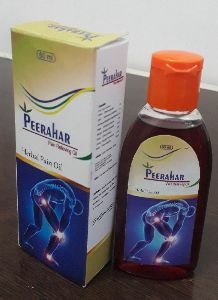 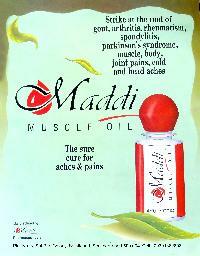 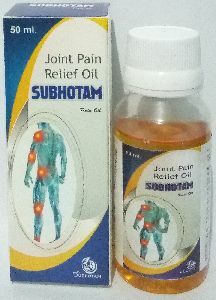 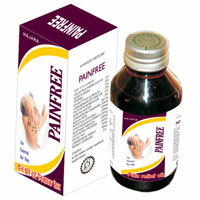 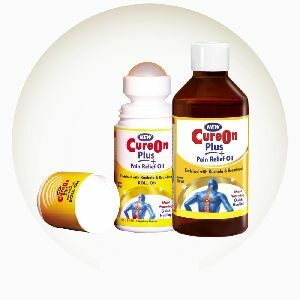 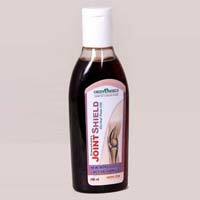 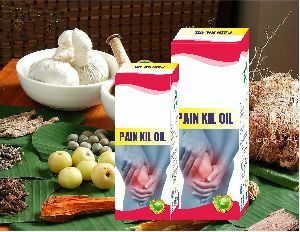 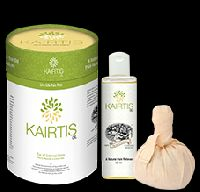 We are offering muscle pain oil. 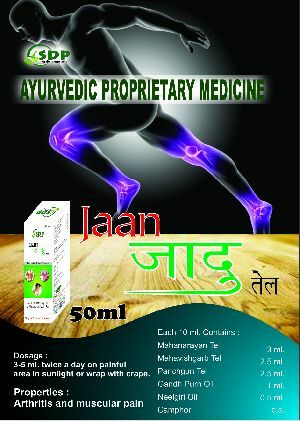 Contact us for pharma franchise and 3rd party manufacturing of herbal products.